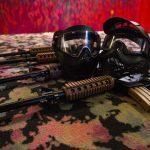 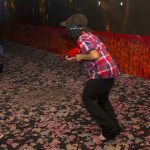 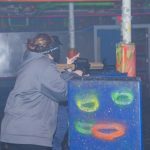 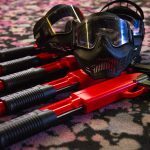 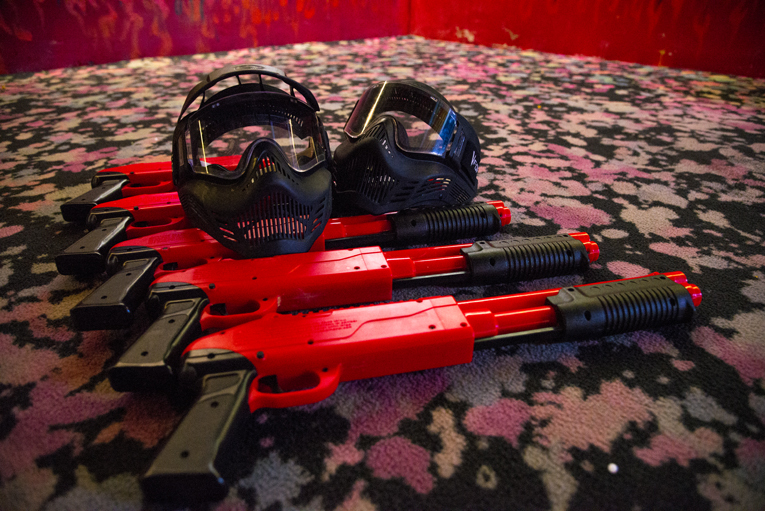 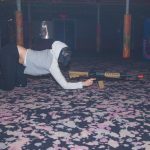 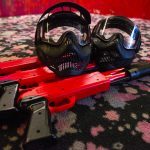 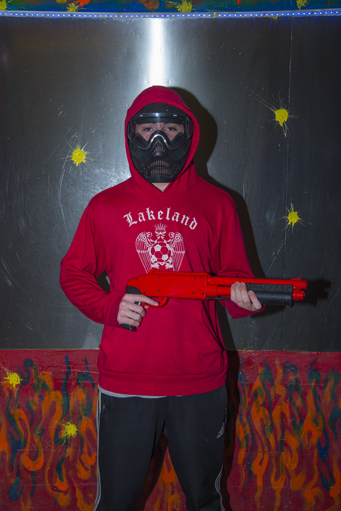 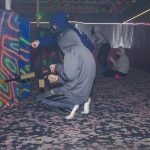 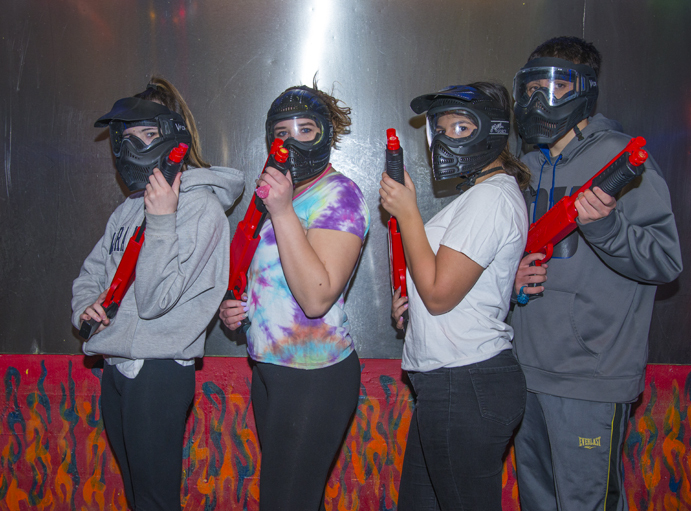 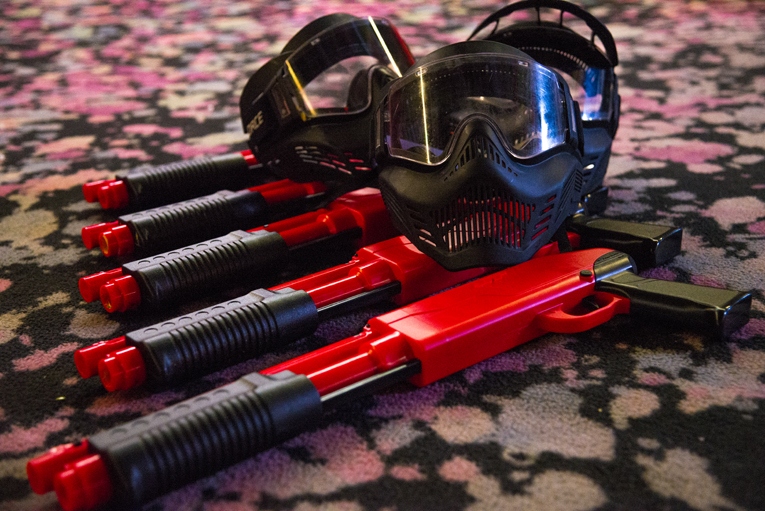 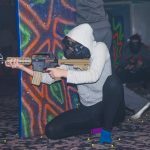 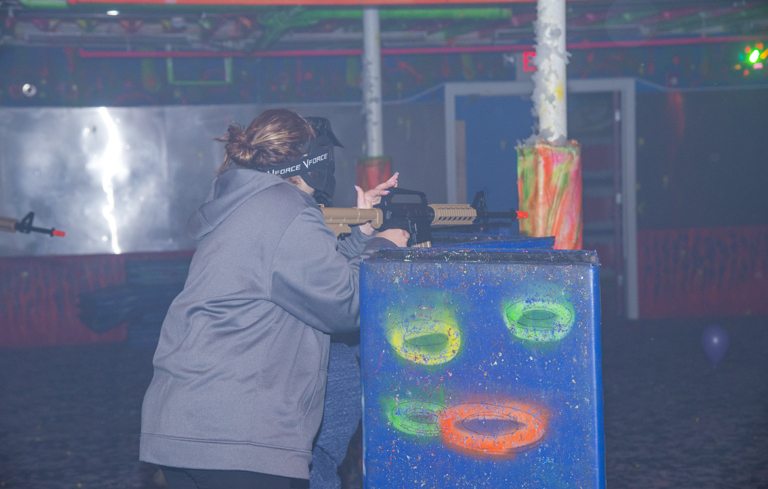 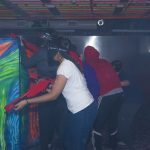 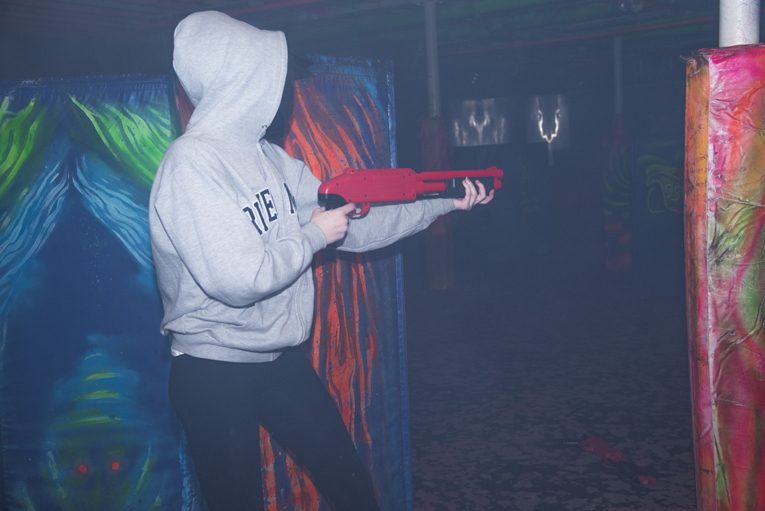 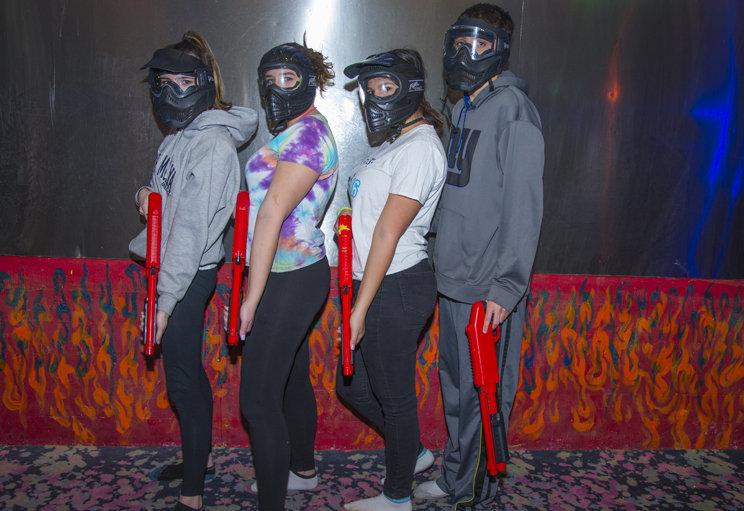 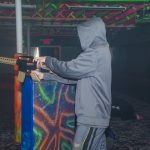 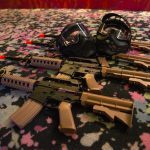 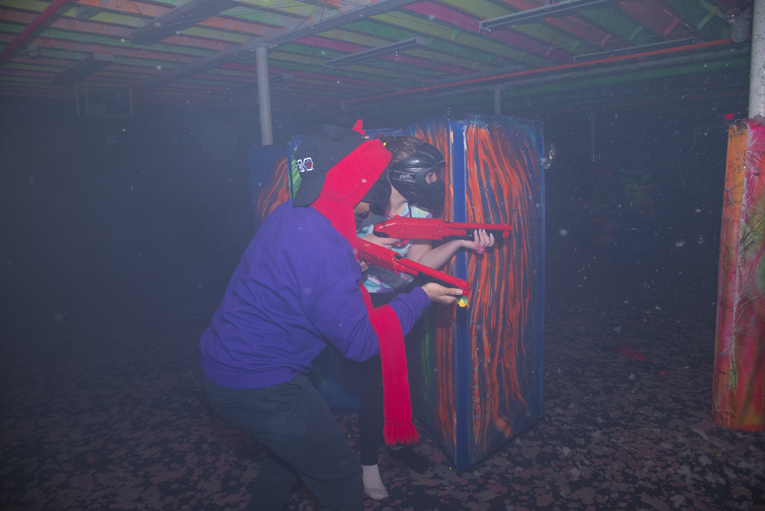 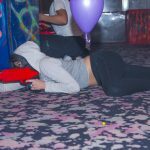 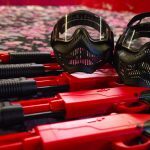 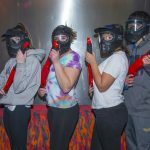 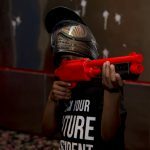 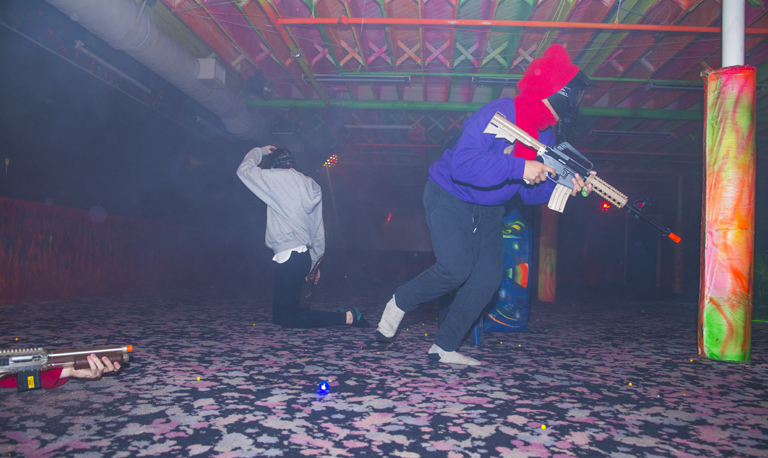 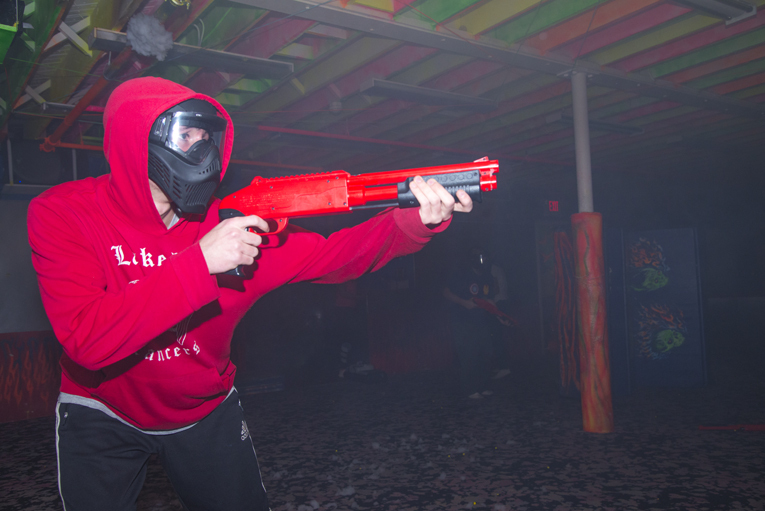 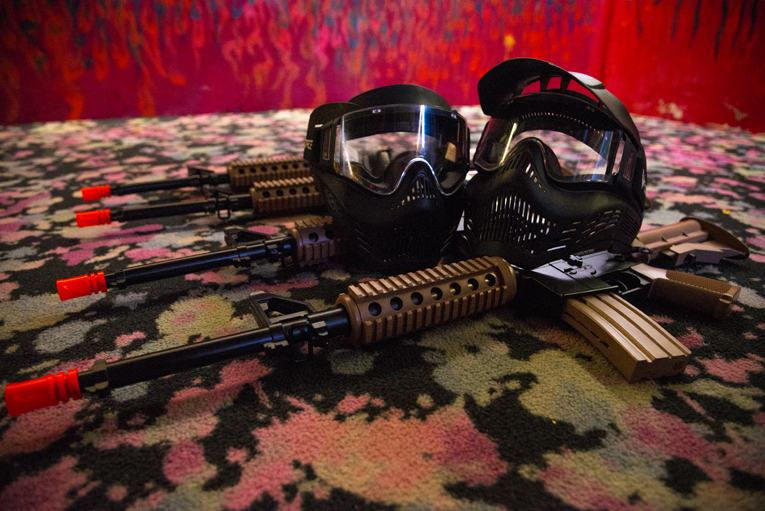 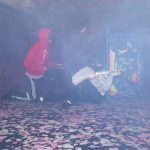 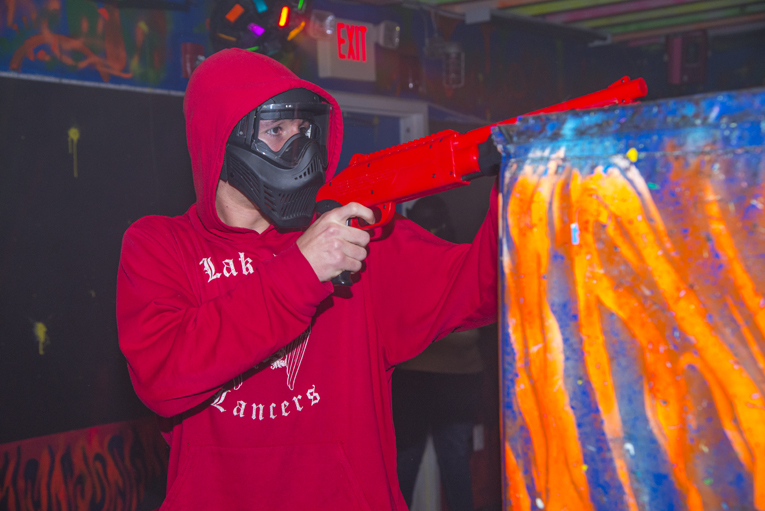 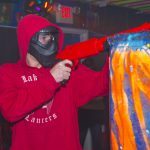 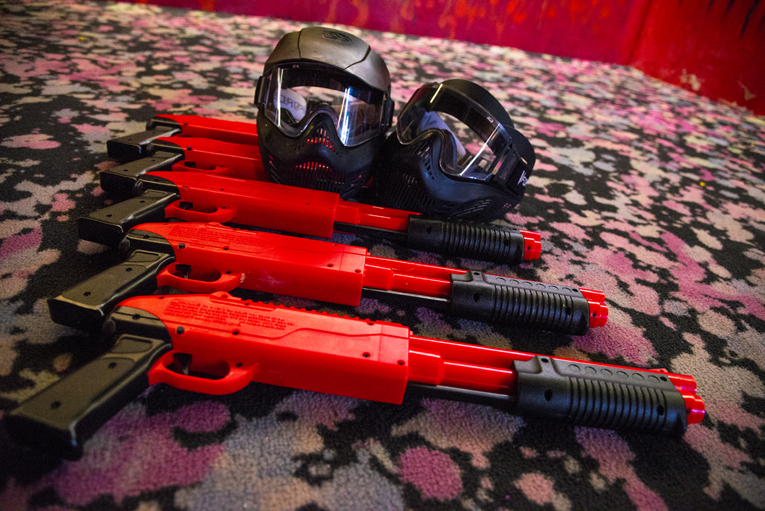 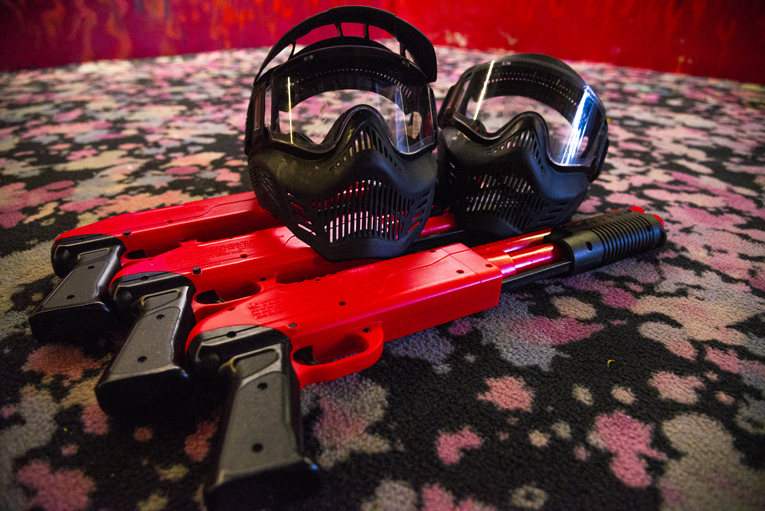 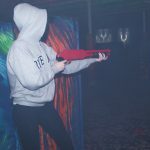 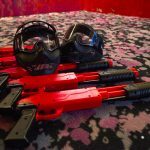 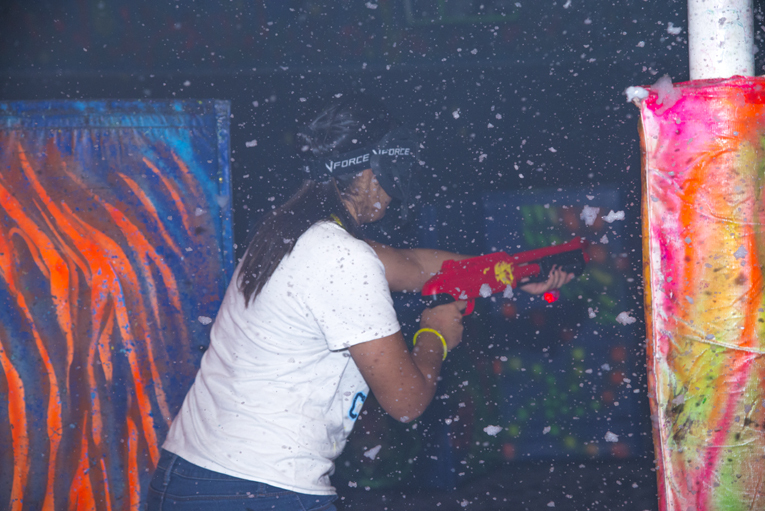 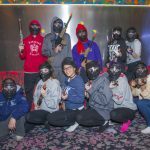 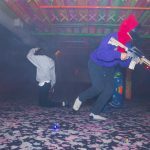 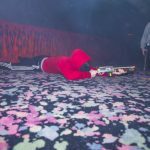 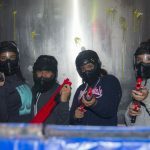 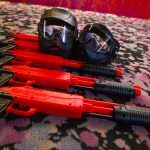 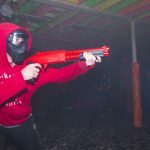 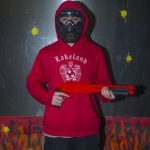 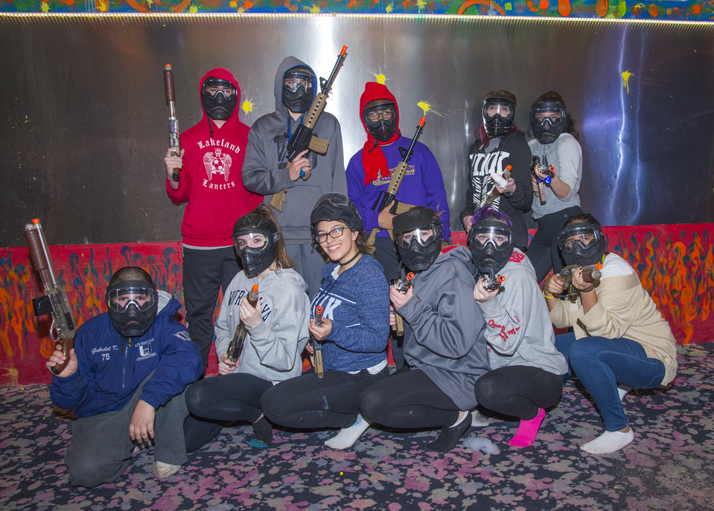 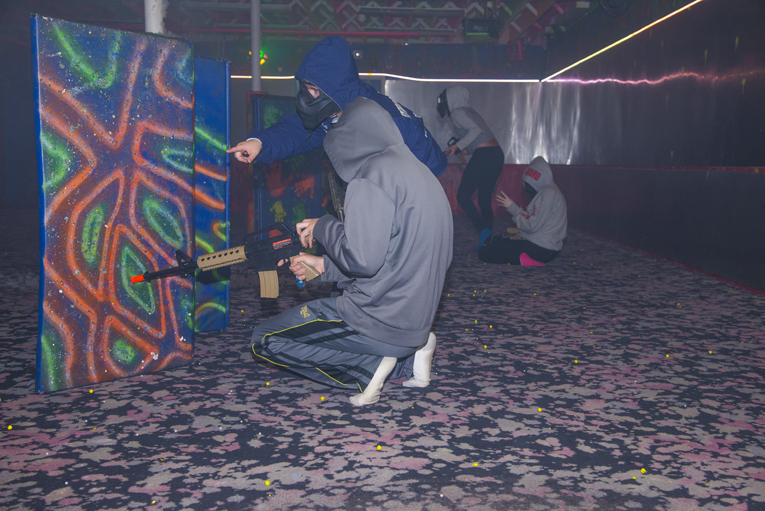 2 Hour All Inclusive * Party – $40 per child 75 minutes for Warm up game, then a round of Air Soft Shotguns and a round of Paintball (10 people play paintball at once) with Bubble, Snow and Fog Machines. 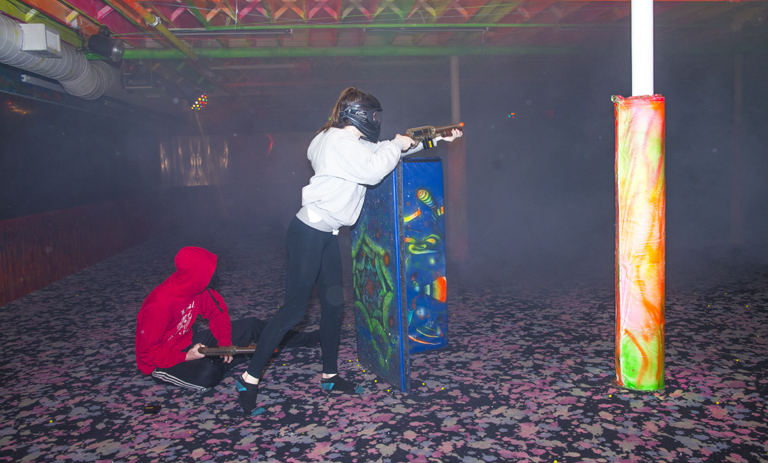 Dining and More: 45 minutes for up to 3 slices of Pizza, Bakery Cake, Beverage, Glow Cups, Plates and Napkins. 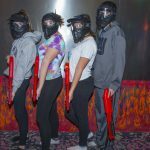 All kids get Popcorn, Cotton Candy & make your own 15-piece Custom Candy & Party Favor. 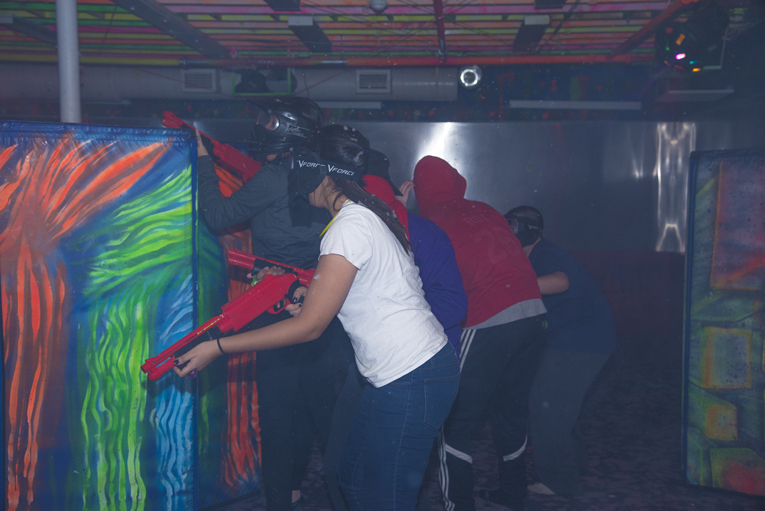 Adult Food FREE :Coffee, Pastries, Pizza, Beverages & Cake. 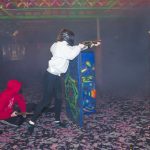 The Best Kids Birthday Parties! 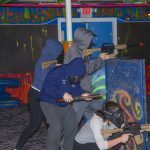 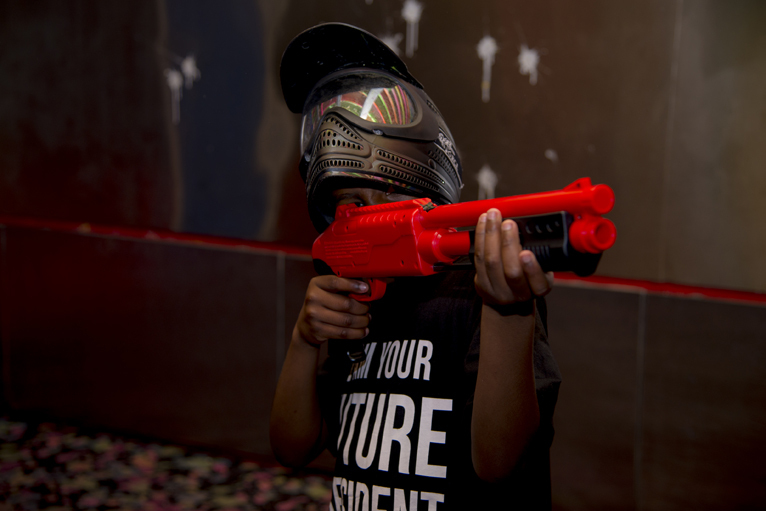 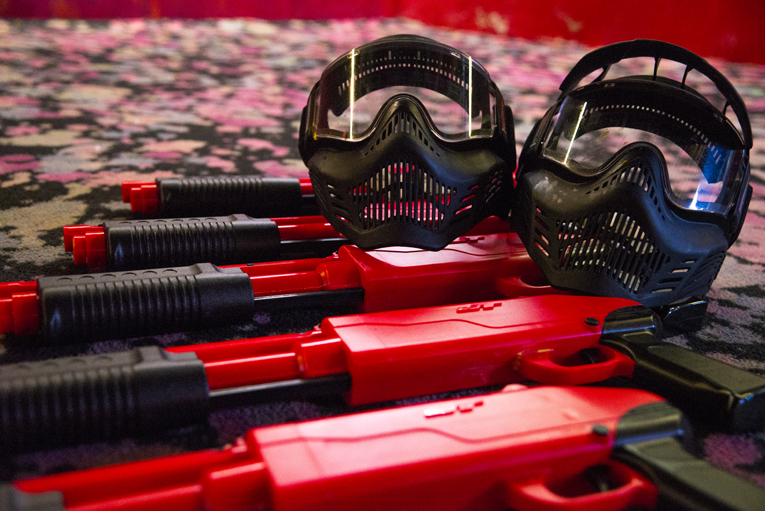 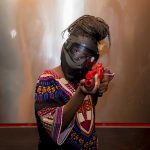 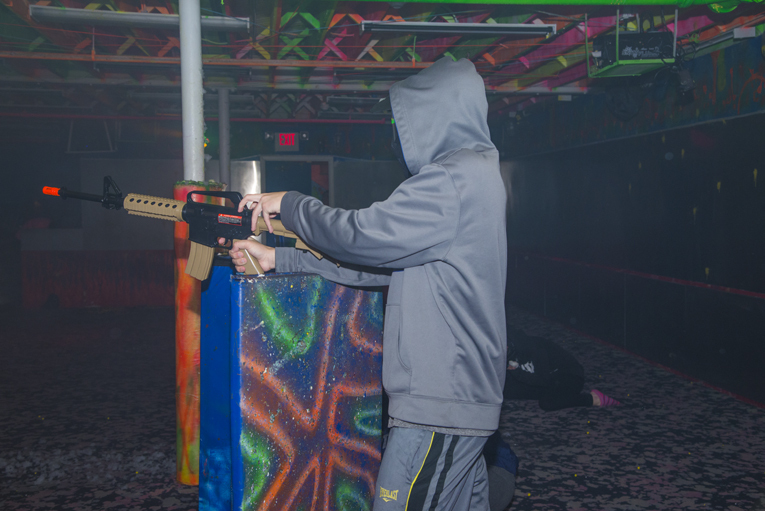 2 1/2 Hour All Inclusive * Party – $49 per child Over 1.5 hours for a warm up game followed by Air Soft Shotguns, Semi Automatic Air-soft Machine guns and of course Paintball (10 kids play at once). 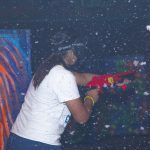 60 minutes for Dining and more as listed in the package above. 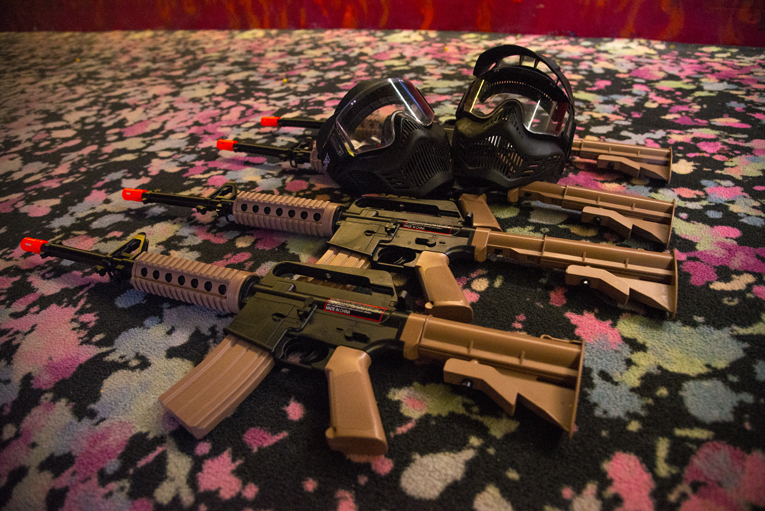 Plus: Upgrade to a 20-piece Medium Custom Candy & Favor Bag, Ice Cream Sundae. 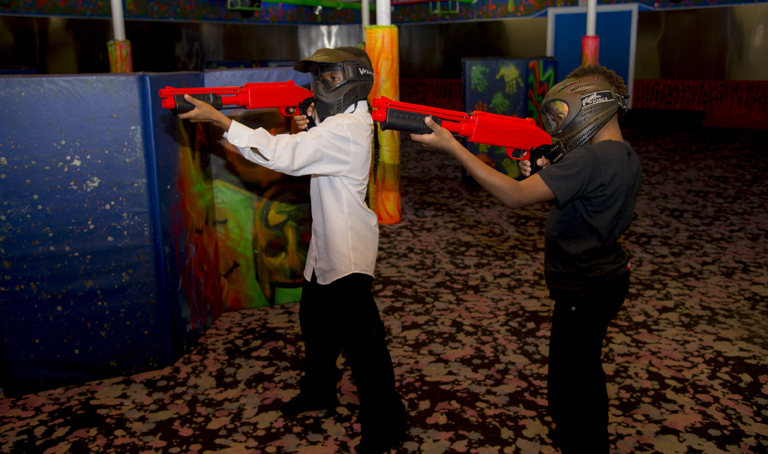 The Best Kids Birthday Parties! 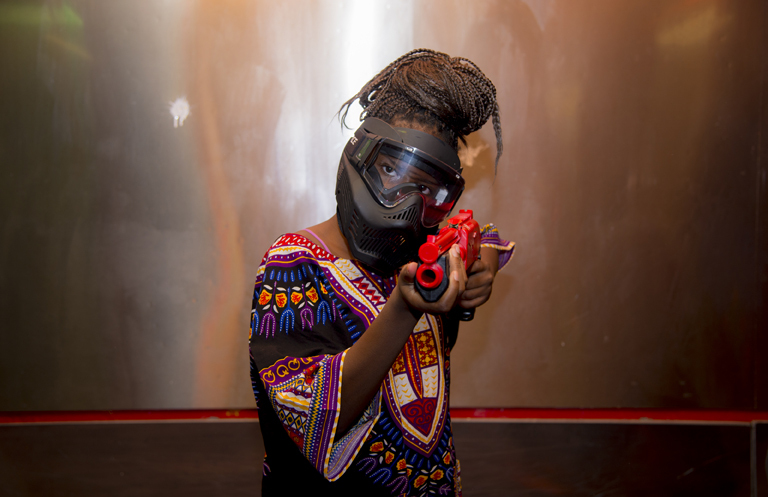 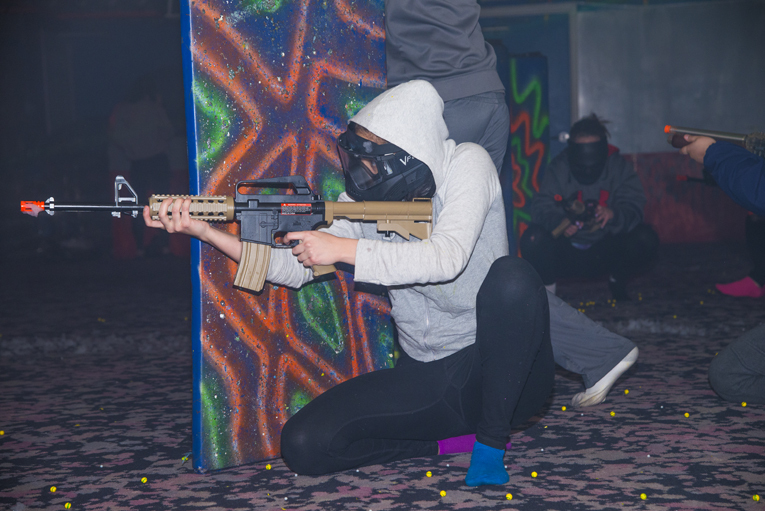 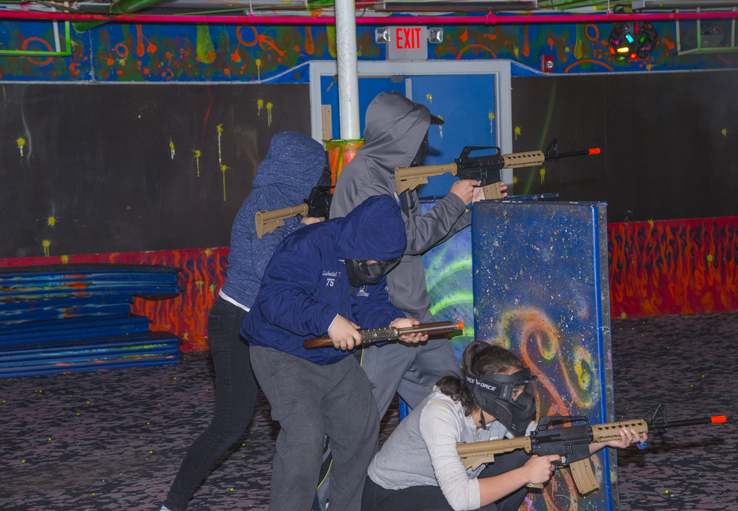 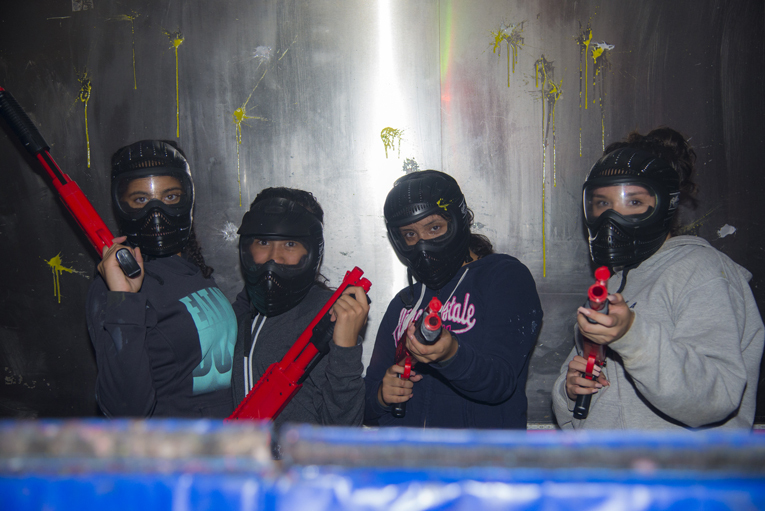 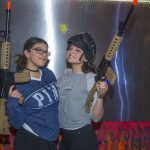 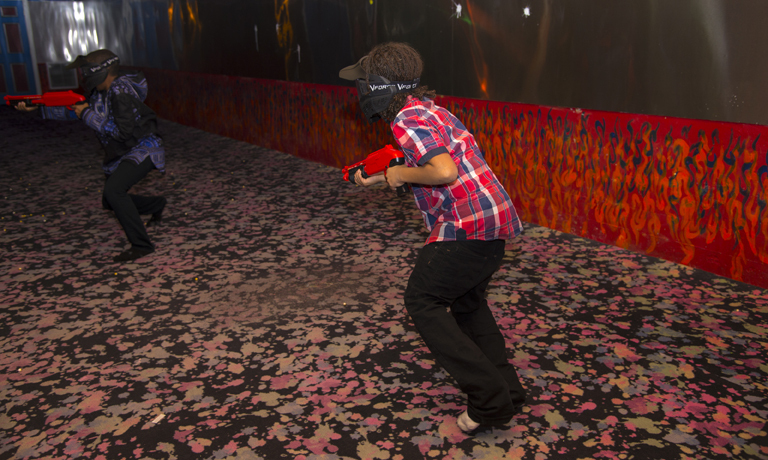 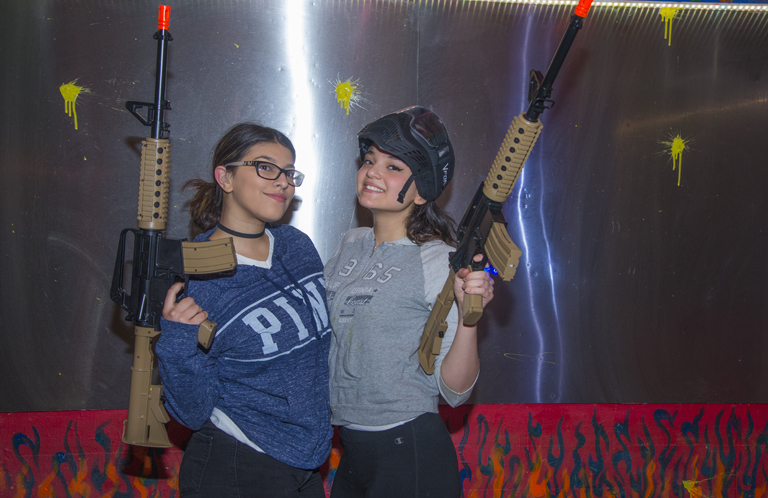 3 Hour All Inclusive * Party – $62 per child 2 hours of Blasting Fun starting with a warm up game, Air Soft Handguns, Air Soft Shotguns, Air soft Machine Guns and finally Paintball (10 kids play paintball at once). 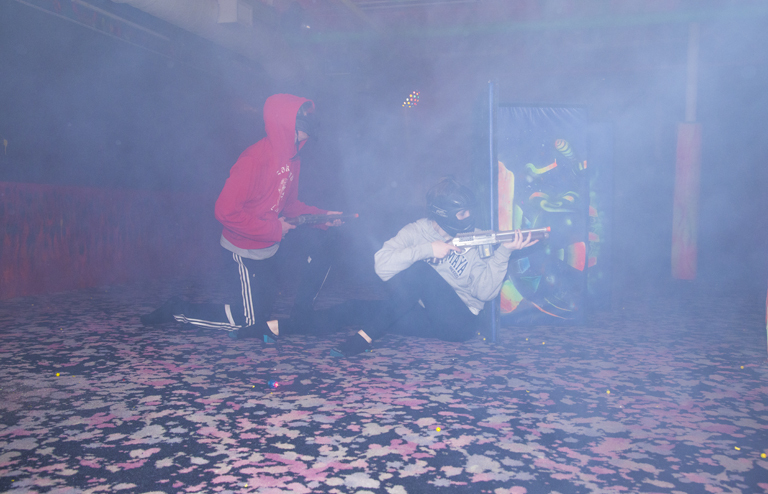 60 minutes for dining and more as listed in the package above. 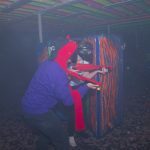 Plus: upgrade to a 25-piece Large Custom Bag filled with Candy & Toys! 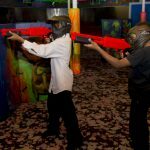 The Best Kids Birthday Parties!